New papers released by whistleblower Edward Snowden, and published by The Intercept, reveal that Japan made secret deals with the NSA – with one document noting that the agency's relationship with Tokyo goes back to the 1950s. The information, published in collaboration with Japanese news outlet NHK on Monday, states that Japan has allowed the US National Security Agency (NSA) to maintain at least three bases on its territory while contributing more than half a billion dollars to help fund its facilities and operations. In return, the NSA has provided Japanese spies with state-of-the-art surveillance tools and shared intelligence. The Intercept notes multiple documents and instances which outline the NSA's ongoing relationship with Japan. However, it also notes that the agency has secretly spied on Japanese officials and institutions while maintaining friendly ties with Tokyo. According to documents cited by The Intercept, the relationship between the NSA and Tokyo began in the 1950s, when the US continued to maintain a large presence in Japan despite the country's sovereignty being restored after years of US military occupation following World War II. A document from 2007 shows that the NSA's presence in Japan was managed out of a "cover office" in the Minato area of downtown Tokyo for many years, within a US military compound called the Hardy Barracks. It was from that office that the agency apparently maintained close relations with Japan's Directorate for Signals Intelligence (SIGINT). But by 2007, the agency's low profile had ended, with the NSA determining that "cover operations are no longer required." It then relocated its main office in Japan to the US embassy in Tokyo. “NSA’s partnership with Japan continues to grow in importance,” the agency wrote in a classified October 2007 report, adding that it planned to take the country “to the next level as an intelligence partner with the US." News reports from September 1983 were dominated by the downing of Korean Airlines Flight 007, which was shot down by the Soviet Union after entering Soviet airspace. 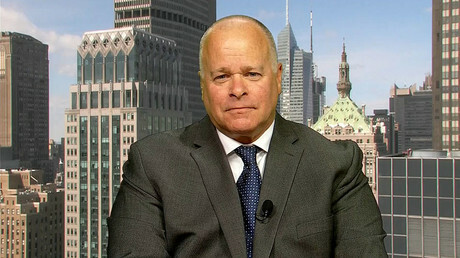 But the case involved more than South Korea and the Soviet Union, with Tokyo and Washington engaged in a 'behind-closed-doors' dispute on secret surveillance related to the incident. It came down to Japanese tapes which included intercepted conversations that proved the Soviet military was behind the attack. Washington wanted to obtain copies of the footage, but had to first seek approval from the head of the Japanese surveillance organization known as "G2 Annex." Tokyo eventually signed off on the release, agreeing to send copies of the tapes to Washington. From there, the footage was sent to New York City, where US Ambassador Jeane Kirkpatrick brought them to the United Nations headquarters. While attending a meeting of the UN Security Council, Kirkpatrick slammed the Soviet Union for telling "lies, half lies, and excuses" about its involvement in the downing of the plane, stating that the evidence had been presented "in cooperation with the government of Japan." The nod to Tokyo was not appreciated by the Japanese government, as the simple statement had exposed its spying capabilities. The G2 Annex was then given orders limiting its cooperation with the US, which affected the NSA's relationship with its Japanese counterparts for almost a decade, at least until the Cold War ended in the early 1990s. However, the relationship between the NSA and Tokyo was eventually mended. 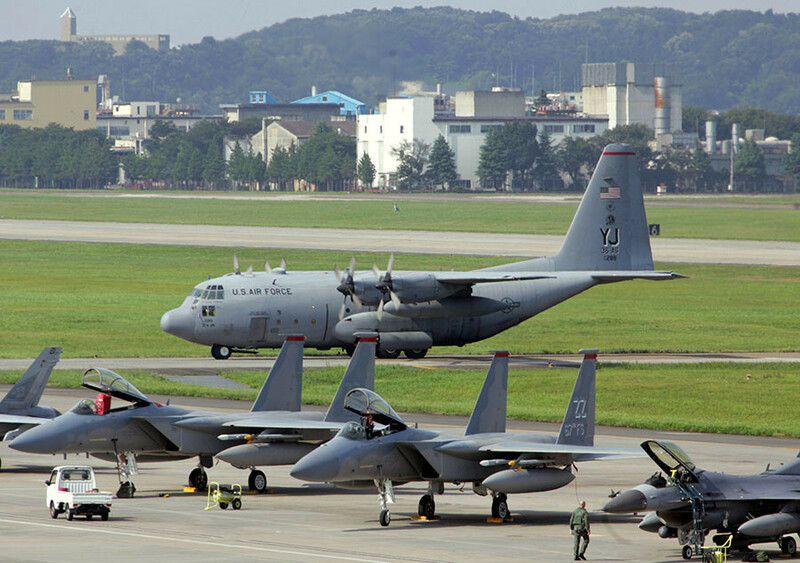 The agency now has a presence at several facilities in Japan – the most important of which is located at a large US airbase in Misawa, located about 400 miles north of Tokyo. At that base sits the "Misawa Security Operations Center," where the NSA carries out surveilance missions under the code-name, LADYLOVE. The center collects communications transmitted across satellites in the Asia-Pacific region, including phone calls, faxes, and internet data. As of 2009, the center was being used to monitor "over 8,000 signals on 16 targeted satellites,” according to one document published by The Intercept. But it appears that wasn't enough as the agency was at the same time working to increase the spy base's capabilities, with its previous director Keith Alexander envisioning that the center would "collect it all." 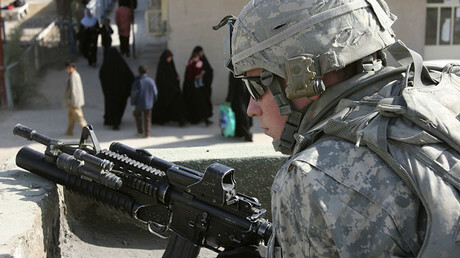 In other words, Alexander wanted as many communications as possible to be collected by the Misawa operations center. Responding to Alexander's wish, NSA staff developed technology to automatically scan and process more satellite signals. But Misawa's capabilities aren't limited to the Asia-Pacific. 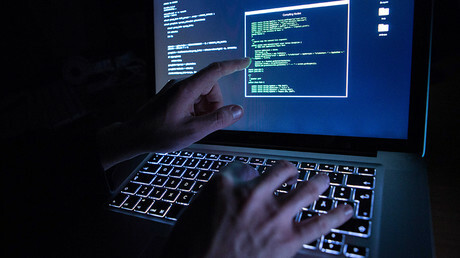 It has also been used by the NSA to deploy programs such as APPARITION and GHOSTHUNTER, which determine the locations of people accessing the internet across the Middle East and North Africa, according to papers cited by The Intercept. As technology has evolved, so has the NSA's tactics. Misawa was later used as the headquarters of the Quantum Insert attack – monitoring the internet habits of people targeted for surveillance before directing them to a malicious website or server which infects their computers with an "implant." That implant then collects data from the infected computer and delivers it to the NSA for analysis. 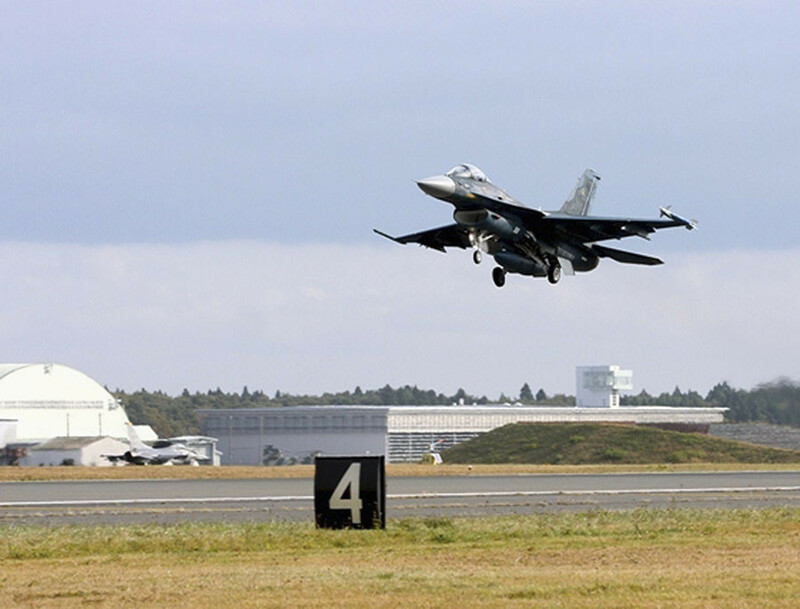 Yokota Air Base, located about a 90-minute drive from Tokyo, near the city of Fussa, is also crucial to the NSA's activities in Japan. It is home to the agency's Engineering Support Facility, which supplies equipment used for surveillance operations across the globe. On site is a 32,000 square foot building which hosts the repair and manufacture of surveillance antennas reportedly to be used in places including Afghanistan, Korea, Thailand, the Balkans, Iraq, Central and South America, and Cyprus. The enormous site – about half the size of a football field – cost a whopping $6.6 million to build, but the NSA didn't have to foot much of the bill, according to a July 2004 NSA report cited by The Intercept. Instead, the Japanese government almost entirely paid for the facility. The report also stated that Japan would cover staff costs, including seven designers, machinists, and other specialists who collectively received salaries totaling $375,000. Additional documents note that Japan completely paid for the NSA's state-of-the-art facility on the island of Okinawa, which cost some $500 million. But while Tokyo apparently dishes out huge sums of money to the NSA, a former Japanese data protection official, Hiroshi Miyashita, told The Intercept that little details are released about such agreements as they are withheld from public disclosure under a state secrecy law. He went on to state that it's his understanding that the NSA operates in the country outside of Japan's legal jurisdiction, due to an agreement that grants US military facilities in Japan extraterritoriality. The NSA has, at least, returned Japan's financial generosity with spying tools and training for its spies. 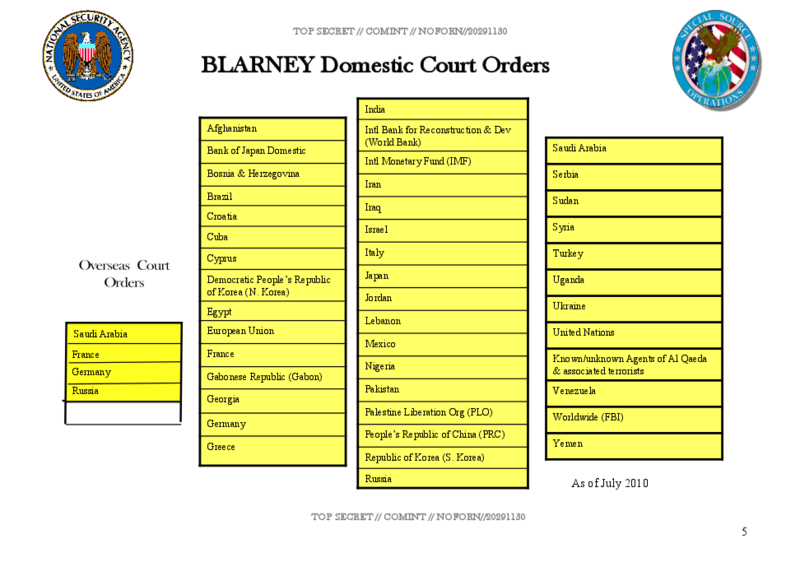 An April 2013 document shows that the NSA has provided the Japanese Directorate for SIGINT with an installation of XKEYSCORE, a mass surveillance system which the NSA describes as its "widest reaching" for collecting data from computer networks. However, The Intercept spoke to a Japanese lawyer who said that Tokyo's use of XKEYSCORE could violate Japan's constitution, which protects privacy rights. He added that Japan has a limited legal framework covering surveillance issues. Despite the NSA and Japan apparently being in cahoots in their spying game for decades, the relationship seems to be marred with a certain level of distrust. A document from November 2008 reveals that one of the NSA's then-most senior officials in Japan described the Japanese as "very accomplished" at conducting signals intelligence, but complained they were extremely secretive. He accused Japan's spies of being "still caught in a Cold War way of doing things." But perhaps Japan's skeptical approach is justified. 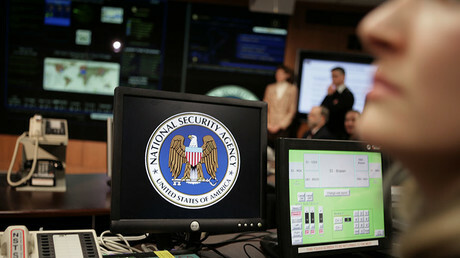 A May 2006 document indicated that Western Europe and the Strategic Partnerships division of the NSA was spying on Japan in order to gather intelligence about its foreign policy and trade activities. As of July 2010, the NSA had also obtained domestic court orders granting it permission to conduct surveillance on US territory of Japanese officials and the Bank of Japan which has offices in New York City and Washington DC. The Intercept article also notes a particular instance in which the NSA's eavesdropping gave it insight into the Japanese government's private negotiations and dealmaking in 2007. The incident occurred during the 59th annual gathering of the International Whaling Commission where the US apparently helped sway the vote in its favor. Washington clashed with Tokyo and its desire to end a moratorium preventing countries from hunting whales for commercial purposes. In response, Japan's representatives reportedly threatened to quit the commission. 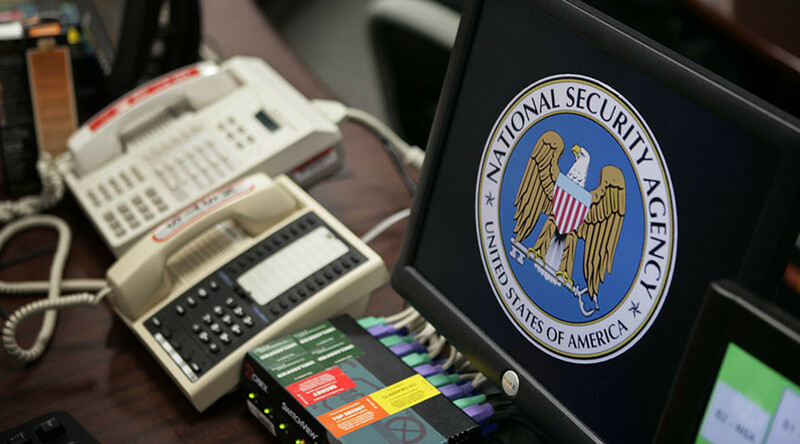 Both the NSA and the Japanese defense ministry, which oversees the country's surveillance capabilities, declined The Intercept's requests for comment.